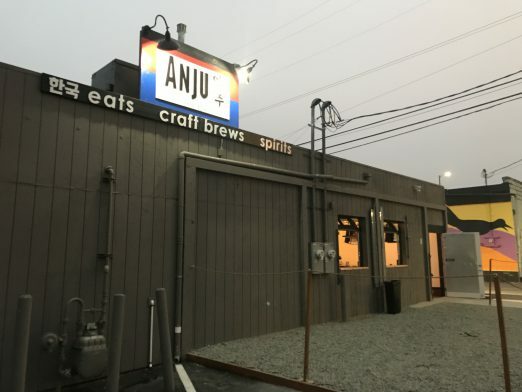 But starting next Friday, Anju will be open 3 pm-midnight, with a 3 pm-6 pm happy hour. Cue the sad violin music because CTO is now officially closed. Now put on the party jams because our crew isn’t going anywhere! 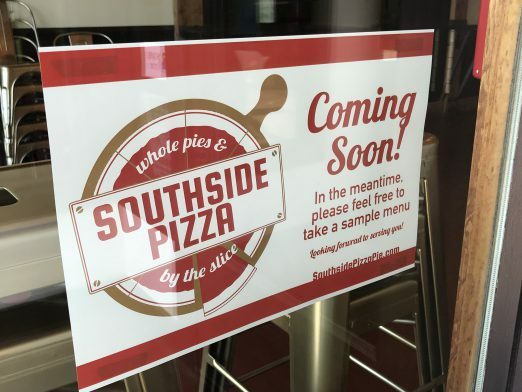 Beginning on Monday, June 25th, we will be opening Southside Pizza, featuring whole pies, slices, and pizza joint classics that will have something for the whole family. Chef Manny is bringing his years of working with pizza to the Beer Star building and we’re excited about this new beginning. … Thank you to those that have supported CTO over the last ten months! Stay tuned for a rebirth elsewhere in the future and enjoy the new Beer, Burgers, and Pizza combo soon to exist at the Beer Star Building! 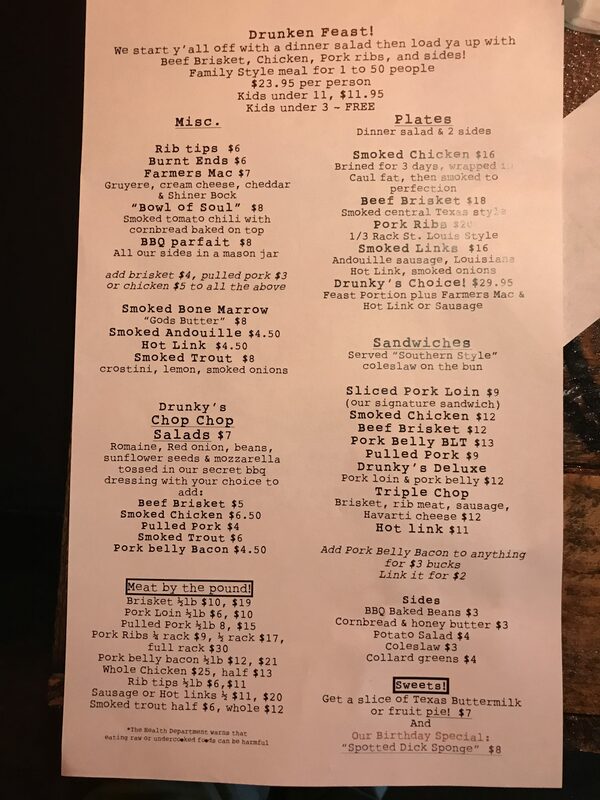 Southside Pizza already has menu items (minus pricing) online (scroll down past the “under construction” part). 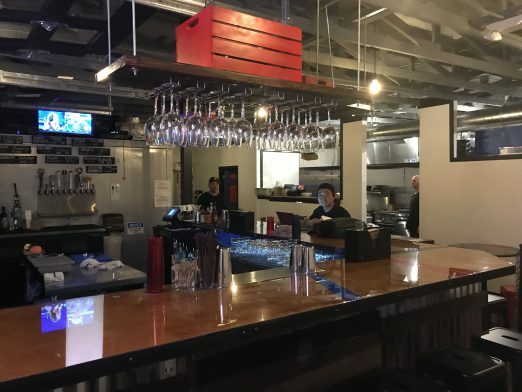 Today is the annual Dining Out for Life benefit for Lifelong, and there’s one participating White Center venue, according to the online lookup – Noble Barton is donating a percentage of proceeds from all meals today/tonight. 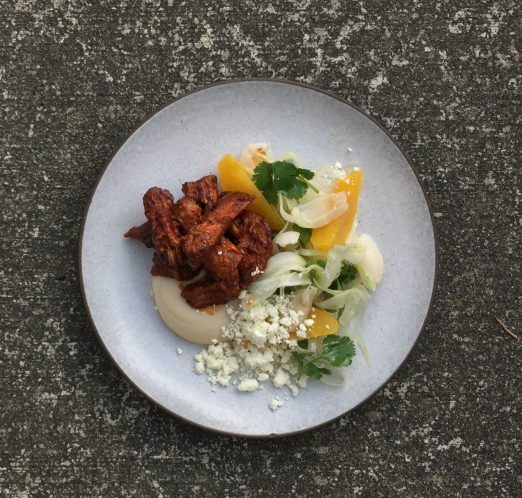 It’s opening day at Brass Knuckle Bistro, as we first noted last month, six months after introducing you to the West Seattle family behind the new eatery. Brass Knuckle Bistro is open 11 am-8 pm Tuesdays-Sundays, closed Mondays. 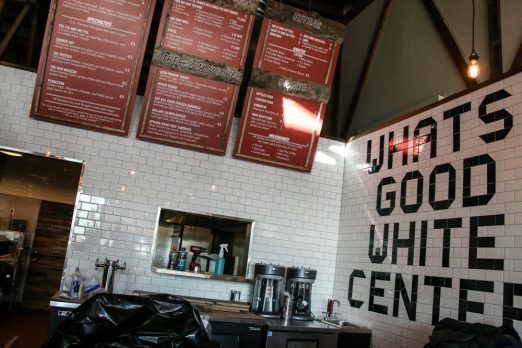 It’s a big weekend for openings around White Center, and here’s another one. 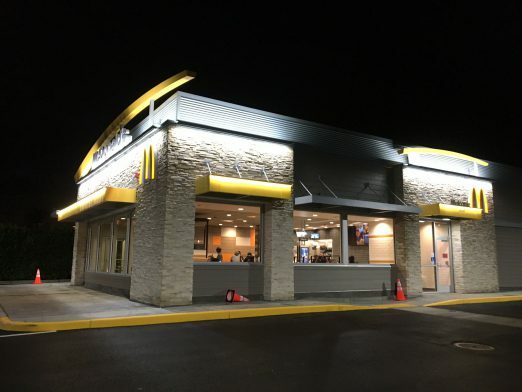 Four months ago, as the old McDonald’s at 16th/114th was being demolished, we reported that a company spokesperson told us the rebuilt restaurant would provide “a cutting edge and elevated experience.” Now the golden-arches sign outside declares it’s open, and even without an official tour, some components are visible from outside. 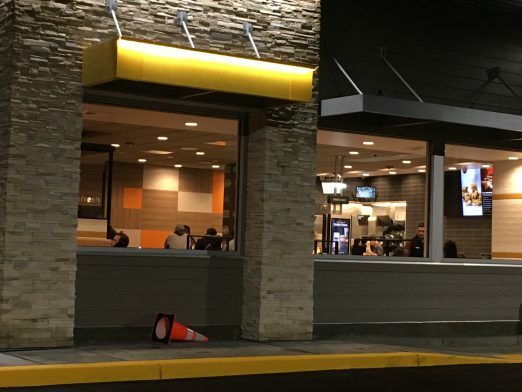 The drive-thru has two lanes for ordering. Looking inside, you’ll see two touchscreen kiosks for ordering. 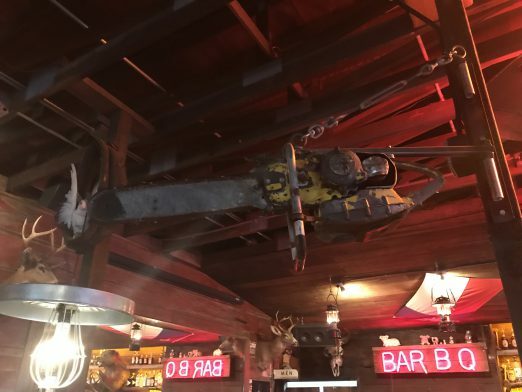 They’re not replacing human help, though – employees were still visible behind the counter, and the company made a chain-wide statement earlier this year about the issue. 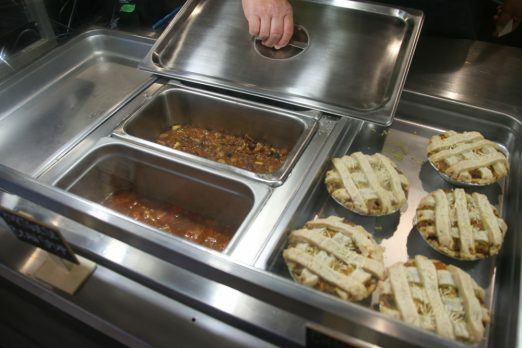 … but also savory hot food including pot pies centered on fillings such as chicken or Portuguese sausage, plus beef stew and chili. 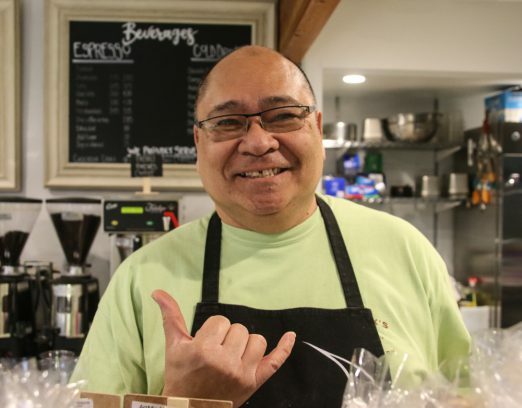 Some of Patrick’s creations (here’s the menu) are inspired by the flavors of Hawai’i, where he was born into a family that, as explained on the new café’s website, “owned and operated Sam Choy’s Kaloko … a James Beard Foundation: America’s Classics Award-winning restaurant.” He’s been baking since childhood and built a distinguished career including corporate food-and-beverage leadership, then a neighborhood bakery elsewhere in Seattle, and now he has moved to a larger space in White Center. Hours are 8 am-5 pm six days a week (closed Tuesdays) but keep in mind it’s soft-open mode for starters. 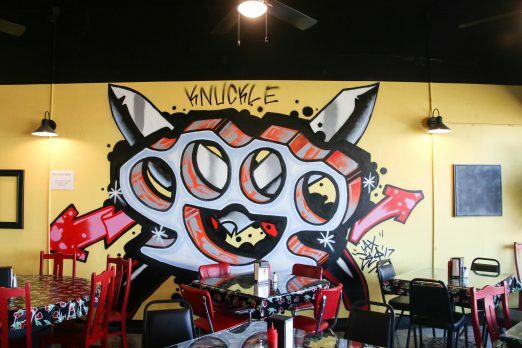 ORIGINAL EDITOR’S NOTE: We promised more on the Brass Knuckle Bistro when we first mentioned it a week and a half ago. And now – the rest of the story! Case Justham says he doesn’t sleep very well, so he stays up and reads cookbooks all night. His mom Linda Justham says her son looks at the science of food, down to the molecular properties of a dish. Case is quick to point out that he’s not a scientist, but he likes to try non-traditional cooking methods. Case (photo at right), a self-taught chef, is presently the sous chef and butcher at The Swinery in West Seattle. With mom Linda, sister Piper Carscadden, brother Drew Justham, and wife Amy Justham, they are partnering to open the family’s first restaurant, Brass Knuckle Bistro in White Center. 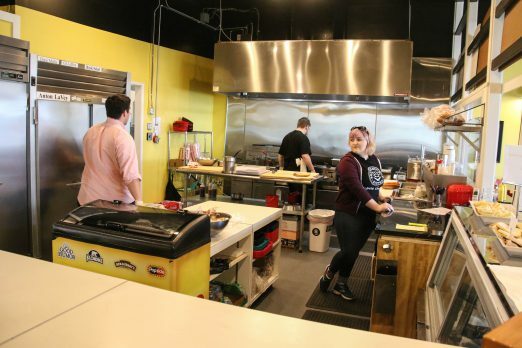 Case will be the chef, Carscadden will work the front end and social media and Linda will do the books, eventually turning them over to Carscadden. The others will be mostly silent partners, although Drew has extensive front-end experience and will probably be present in the first few weeks. 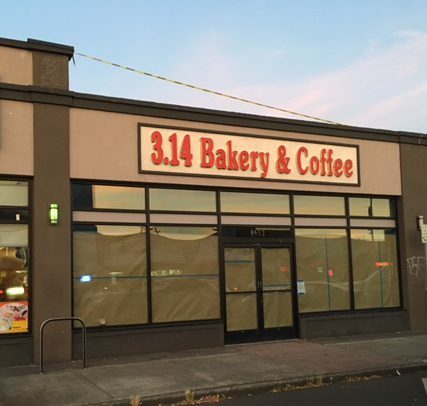 The entire family lives in West Seattle but they chose what was until three months ago the location of 3.14 Bakery at 9602 16th SW for the bistro (and are having a “garage sale” there later this weekend – more on that below). 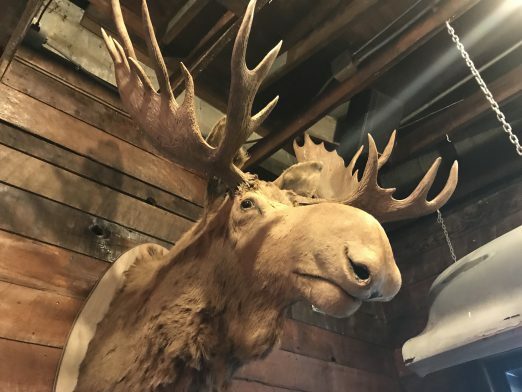 It’s close to home for Case, who resides in the Westwood neighborhood and worked in White Center in the early 2000s; Linda said it’s a place where they were able to find affordable rent. 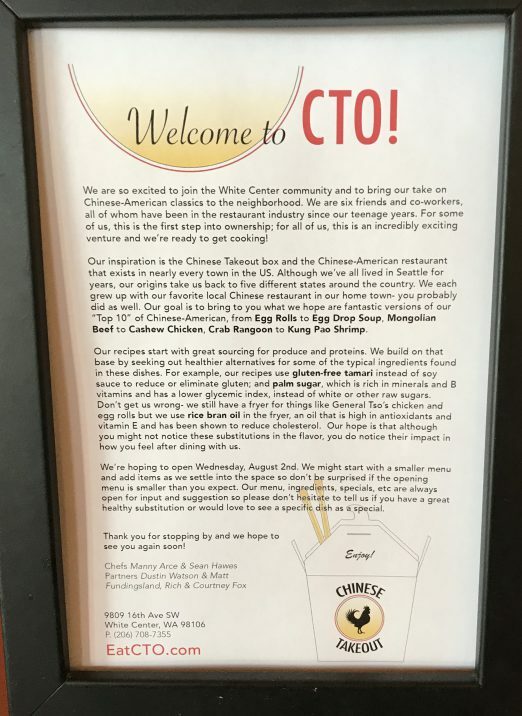 They came close to opening a restaurant on Bainbridge Island, where they all lived at one time, but decided against it when they all moved into Seattle. Case worked at Bene Pizza on Bainbridge before coming to The Swinery, where he’s been for three and one-half years. He appreciates the freedom he was given to be creative at The Swinery. “I wear a lot of hats there,” Case said. 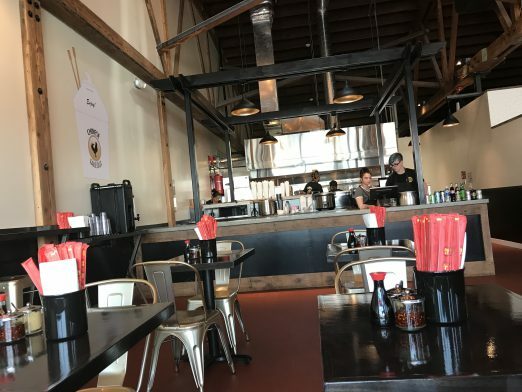 Keeping the price points affordable is very important to the partners – they want everyone to be able to afford to eat there. They have applied for a beer and wine permit, and have a great deal of build-out to do, so opening isn’t anticipated until sometime in November. Expecting a rush in the beginning days, Case plans to call on some of his industry pals to jump in; then, he will gauge what sort of permanent help he will need. 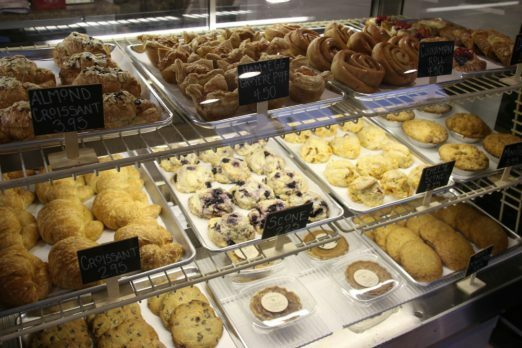 This coming weekend – (updated) Saturday and Sunday, September 2-3 – the Justhams will be having a farewell-to-3.14 sale, like a garage sale, to get rid of fixtures and items they don’t need – espresso machines, a pastry cabinet, and so forth – from 10 a.m. -4 p.m. each day, so stop by if any of that appeals to you. 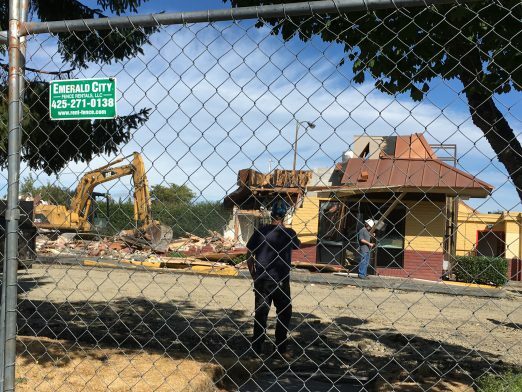 They want the space empty by early next week, so the remodel can begin in earnest. 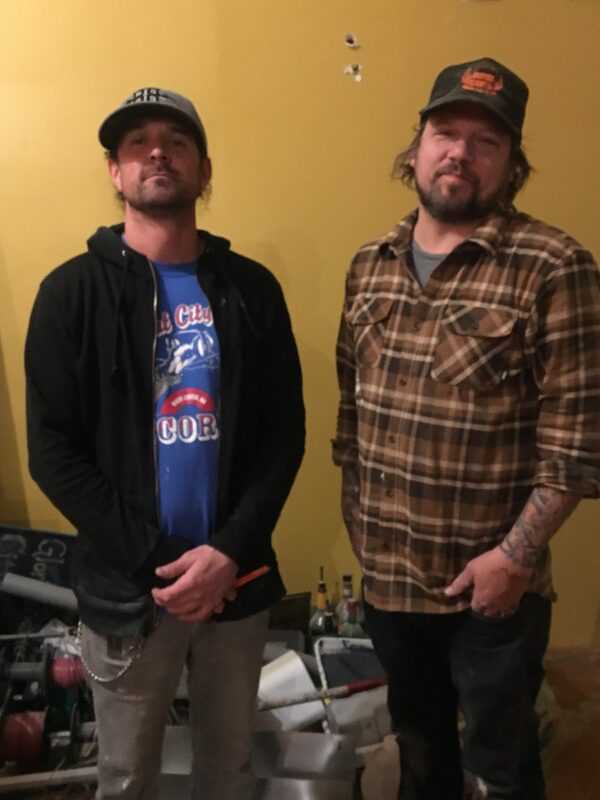 The Justhams do have a website started up, though not complete, at brassknucklebistro.com. Tentative hours when they open will be 11 a.m. to 8 p.m. daily, closed Mondays. Spotted while passing through downtown White Center tonight: Papered windows and a liquor-license application at the former 3.14 Bakery space (9602 16th Avenue SW), which has been closed almost three months. According to the State Liquor and Cannabis Board‘s online files, the application is for Brass Knuckle Bistro. We’re working to find out more. According to the CTO website, they’ll be open Sunday – Thursday 4 pm – 9 pm, Friday – Saturday 4 pm – 10 pm for starters (9809 16th SW). 12:42 PM: It’s official … the next White Center restaurant opening is this Wednesday (July 19th), just in time for Jubilee Days. 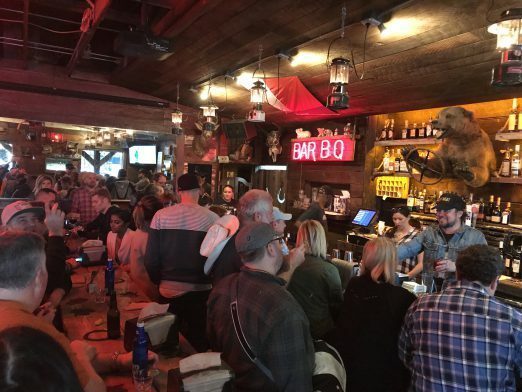 Li’l Woody’s announced the opening date today for its 9807 16th Ave SW location, same building as Beer Star (and the future CTO). 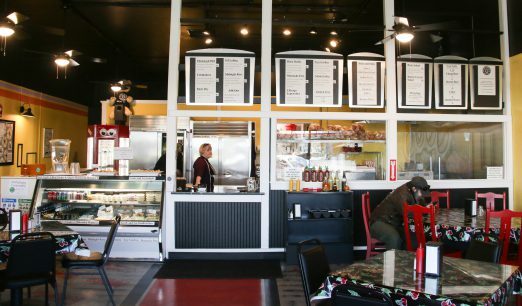 The local mini-chain also has locations in Capitol Hill, Ballard, and South Lake Union. 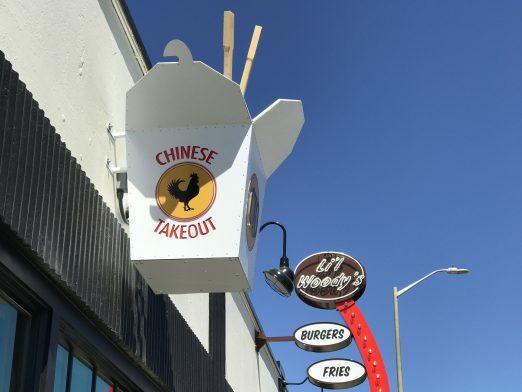 … Li’l Woody’s White Center will be open Sunday-Thursday, 11 am-9 pm, and Friday and Saturday, 11 am-11 pm. 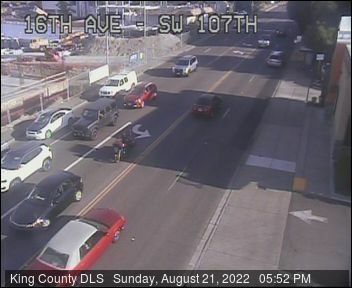 The telephone number is 206-403-1294. The White Center space was once home to the Epicure restaurant, a major gathering spot in the 1950s – known to be where “the elite meet to eat.” The “EP,” as it was called, was owned and operated by Joe Boothby, who cooked roast beef on a spit near the front window. 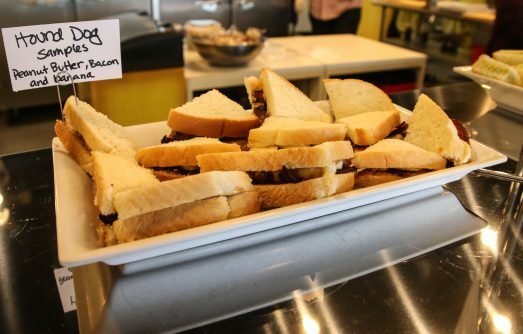 The meat became a favorite offering of the restaurant, along with the annual pancake breakfast fundraisers held downstairs. Li’l Woody’s pays homage to the building’s history with the Epicure sandwich: Slow-braised top round, provolone, caramelized onions, and peppercorn horseradish aioli. An extra kick can be added with the addition of Mama Lil’s peppers for $1. The Epicure joins the club of a special burger found at each Li’l Woody’s location- Capitol Hill has the Chicken Burger, Ballard has the Salmon Burger and South Lake Union has the Turkey Burger. We also checked on the hours: They’re posted as opening at 10 am 7 days a week; the lobby closes at 9, drive-thru at 10. They’re hoping to be ready to open next week. 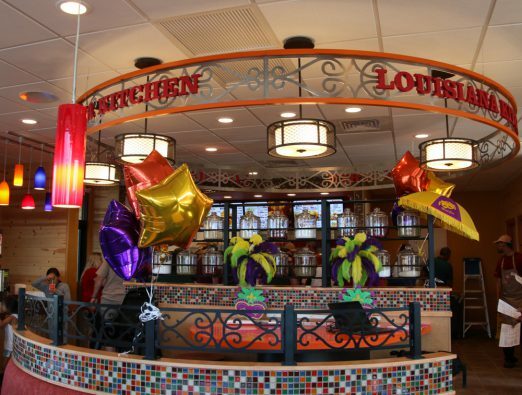 We have been asked many times in the past few weeks, when is the White Center Popeyes Louisiana Kitchen opening? Today, we have the answer – Wednesday (July 12th). Thanks to Gill for the tip; after hearing from him, we went by a short time ago and a sign in the window confirms it – “Opening Wednesday, 10 am.” (Still hiring, too.) 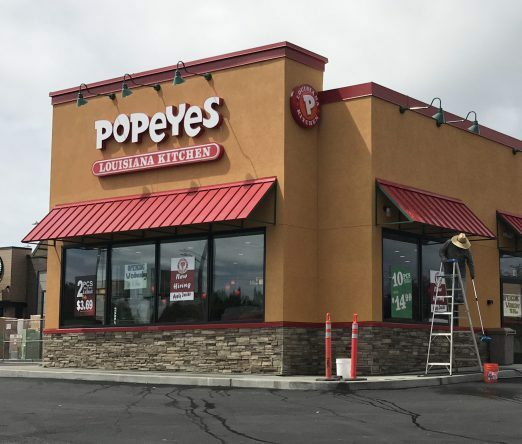 It’s been 13 months since we broke the news that Popeyes and Starbucks were coming to what was then the site of White Center Chevron. Everything previously on the site was subsequently demolished, and the two chains’ new stores have been built by scratch. As reported here last month, Starbucks says it expects to open next month. 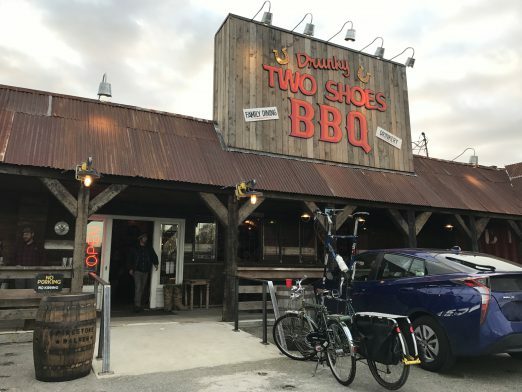 Both businesses are drive-thrus. 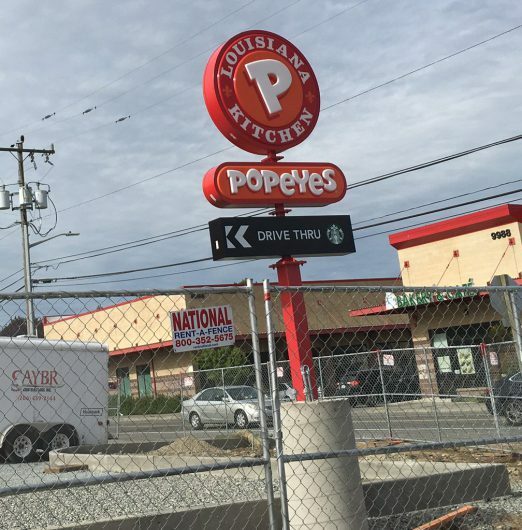 Passing 16th SW/SW 100th on Monday, we spotted the signs, one year after we brought you first word that Popeyes Louisiana Kitchen and Starbucks would be opening new stores where White Center Chevron used to be. 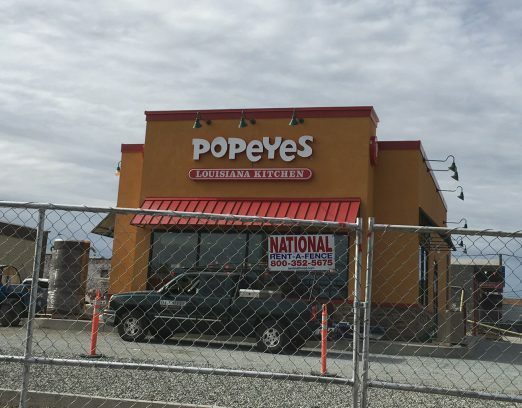 While the Starbucks building signage wasn’t up yet, the sign answers a question we hadn’t been able to get the company to answer – yes, it’ll be a drive-thru, as will Popeyes. We did reach Starbucks today for comment on the opening timeframe; they tell us they expect the store to open in August. (As you might recall, the location will also feature a job-training program.) 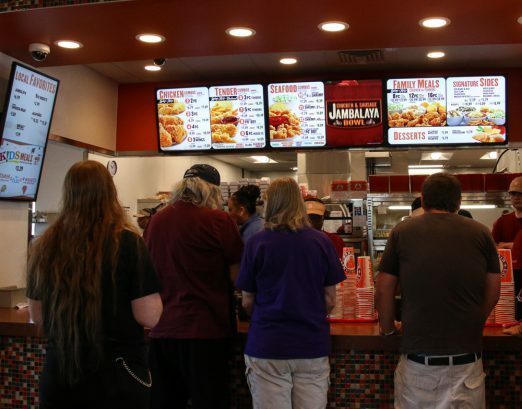 We are still trying to get opening info from Popeyes, via either their local franchisees or national HQ; no luck yet.